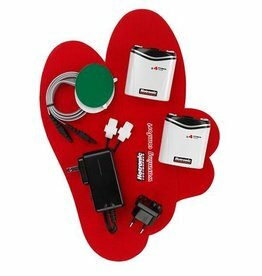 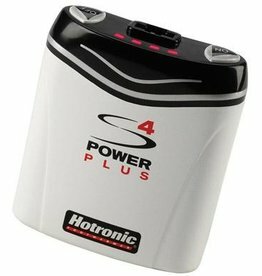 With four (4) cells in each Battery Pack, the Power Plus S4 is Hotronic’s most powerful, longest lasting FootWarmer! 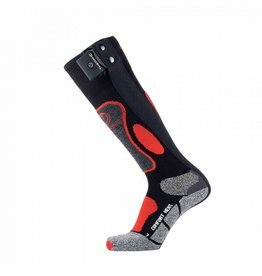 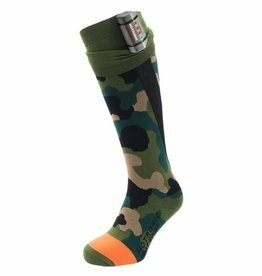 Heated sock from BOOTDOC with a powerful integrated heating element. 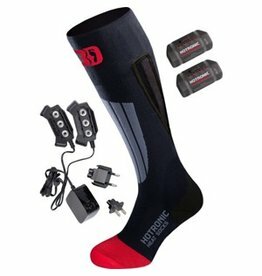 Heating Elements easily install in Hotronic’s Heat Ready Insoles (Semi Custom Heat Ready Insoles or One Size Fits All Heat Ready Insoles) or on insoles of your own choice. 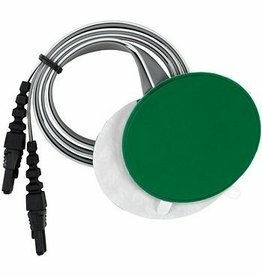 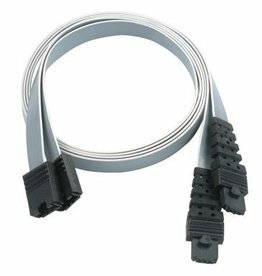 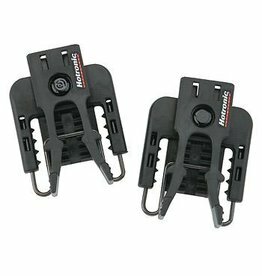 Provide a low-profile, simple, secure, quick attachment of Battery Packs to Power Straps of ski boots. 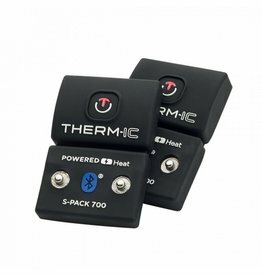 Keep Battery Packs positioned above and out-of-the-way-of top closure mechanism.